PRE-Registration for Summer 2019 is open NOW! 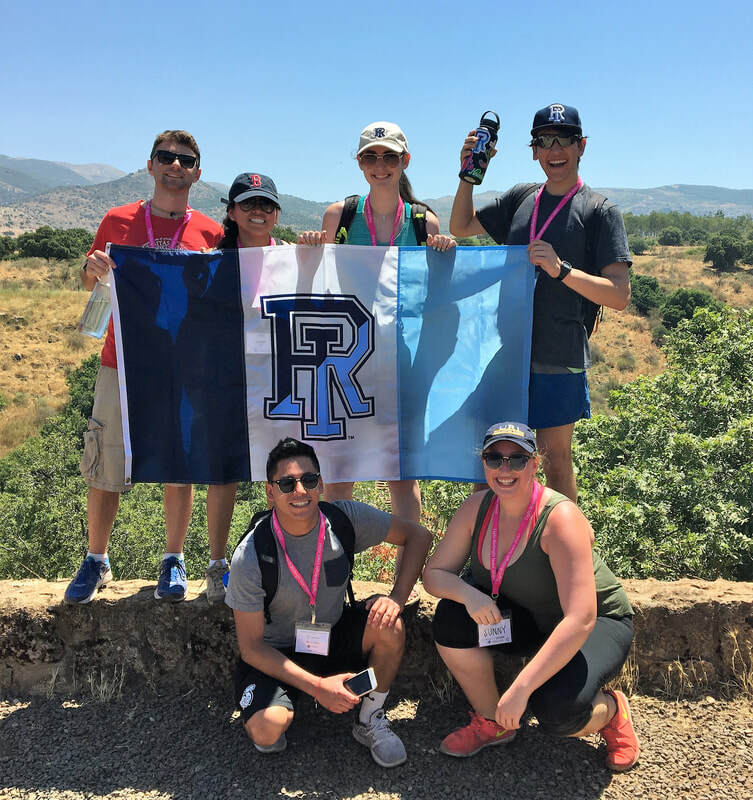 URI Hillel's trip is May 22 through June 2. Birthright Israel provides the gift of first time, peer group, educational trips to Israel for Jewish young adults ages 18 to 26. Birthright Israel's founders created this program to send thousands of young Jewish adults from all over the world to Israel as a gift in order to diminish the growing division between Israel and Jewish communities around the world; to strengthen the sense of solidarity among world Jewry; and to strengthen participants' personal Jewish identity and connection to the Jewish people. If you're Jewish, age 18-26, and have not been to Israel on an extended trip, Hillel offers the best ways for you to have the time of your life in Israel FOR FREE! Begin your Birthright Application here: freeisraeltrip.org/uri and share trip information with your peers. You’ll see why Hillel trips are the smart choice for college students and others! This trip is a gift from Birthright Israel. Questions? Email rhodybirthright@gmail.com or give us a call at 401=874-2740.